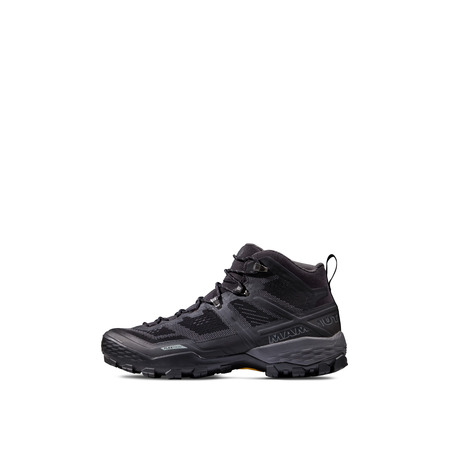 Our Mercury family is ready for summer: its range of features allow the Mercury III Mid LTH to take even demanding hikes in its stride. 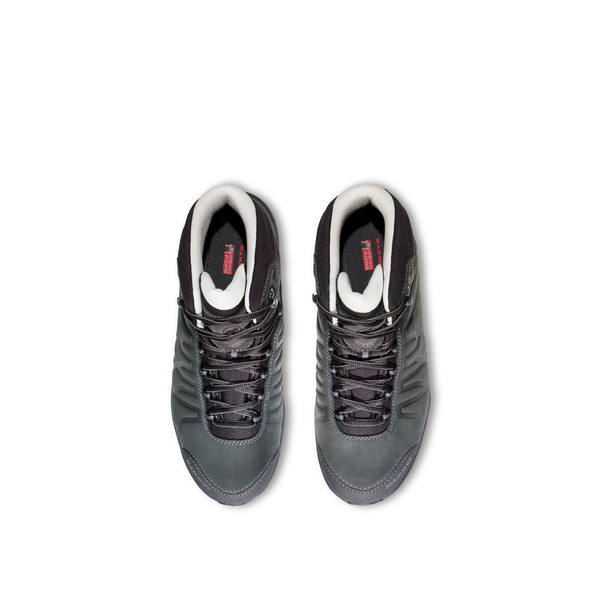 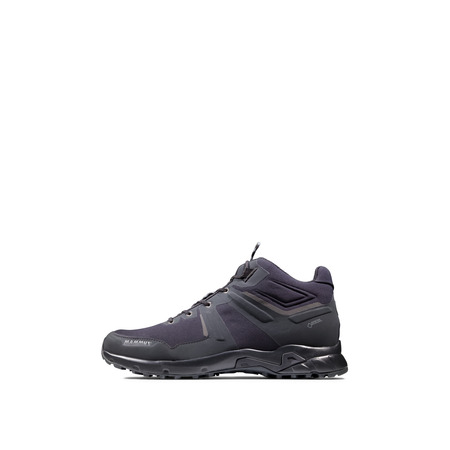 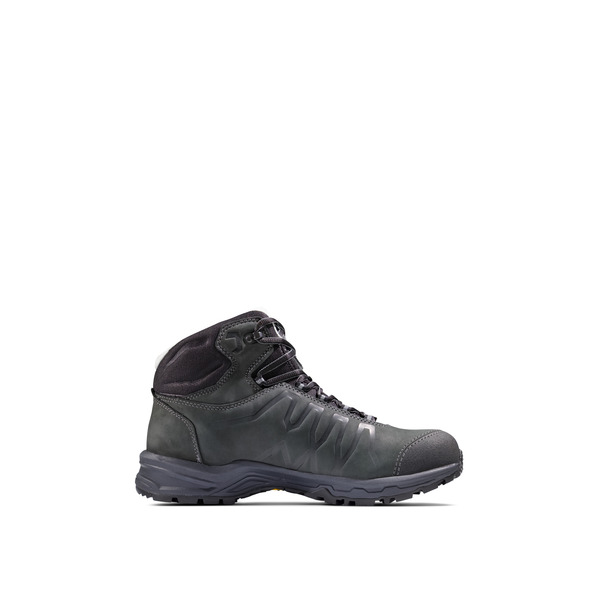 Inherited from its tried-and-tested predecessors, the shoe's good fit allows it to adapt to any situation. 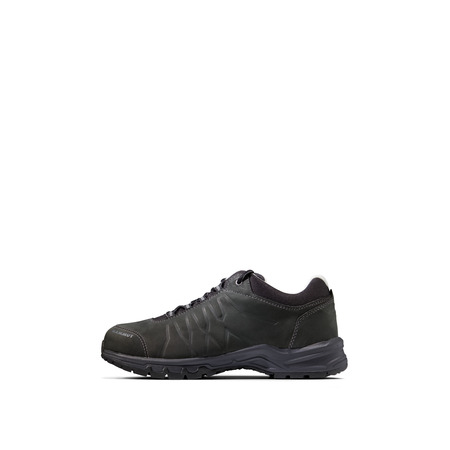 terracare® leather, produced in Germany using a sustainable process, provides comfort and durability. 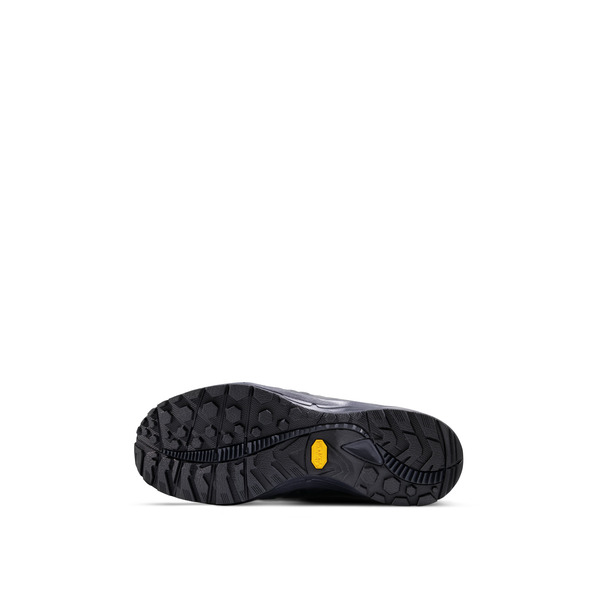 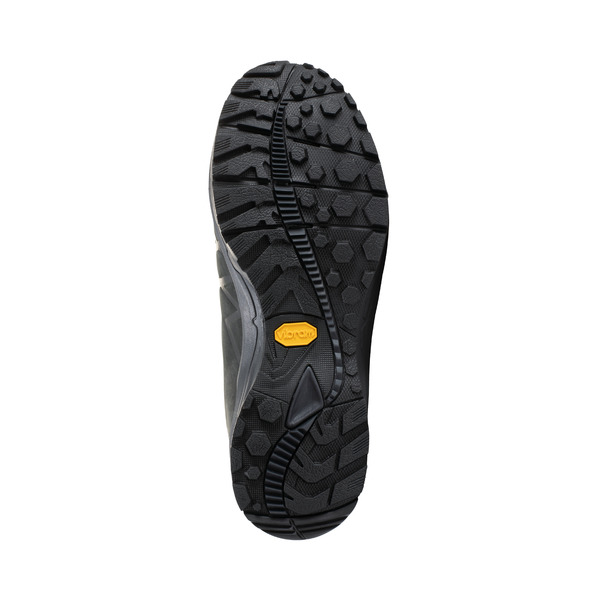 For a more sure-footed step on any terrain and a pleasant feeling on the foot, the shoe combines a flexible, high-grip vibram® Frog sole with damping 3D memo foam inside. 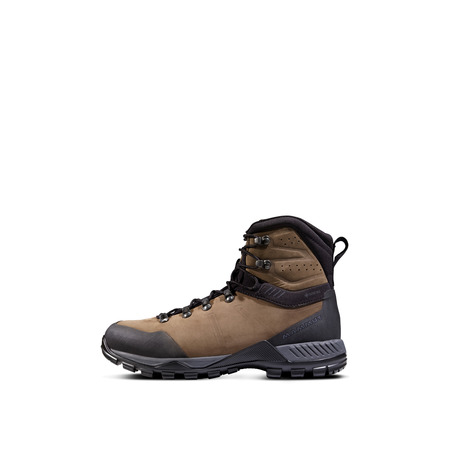 With the Mercury III Mid LTH, you can look forward to enhanced comfort on activities including hiking and more.